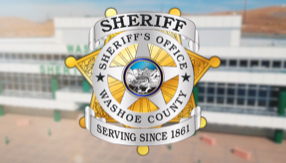 The Washoe County Sheriff’s Office’s decision to provide Narcan kits and training to Patrol deputies proved invaluable last Saturday evening when a deputy used his Narcan kit and CPR to help revive an unconscious woman in south Reno. Shortly after 6:00 p.m. on Saturday, June 9, 2018, deputies were dispatched to a report of an unresponsive woman in the area of Goldenrod Drive and Callahan Ranch Road. The first deputy arrived on scene within five minutes and located an unconscious woman laying on her back. The deputy immediately began CPR. Based on evidence at the scene and statements from witnesses, the deputy determined that the woman was unresponsive as a result of a narcotics overdose. 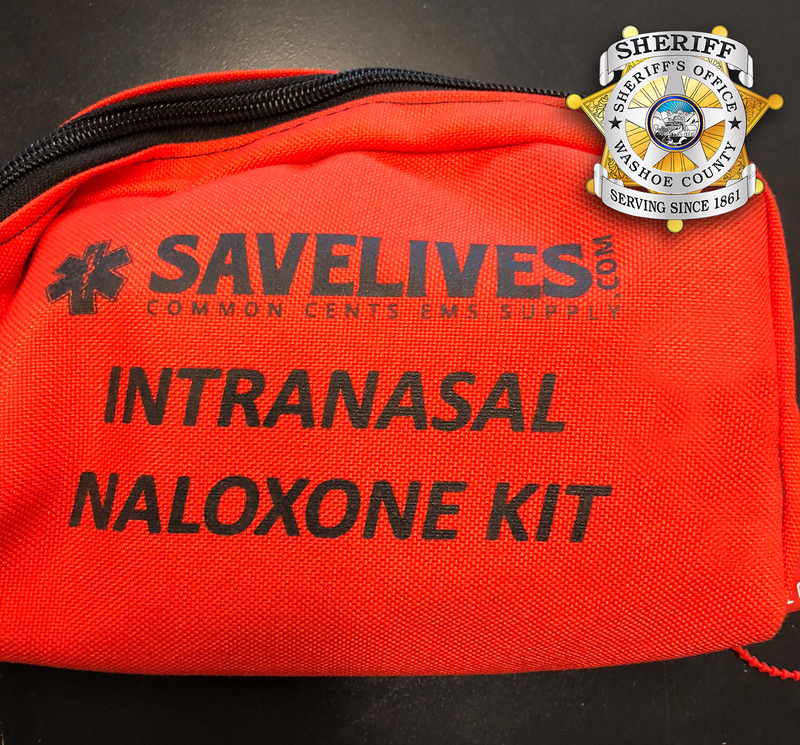 Thanks to an Overdose Prevention Program initiated by the Sheriff’s Office in November of 2017, Patrol deputies are equipped with Naloxone Hydrochloride (Narcan) kits that were generously donated by the National Sheriff's Association, and are provided training in their use. A second deputy on scene quickly retrieved a Narcan kit from one of the patrol vehicles which was used on the woman. Medical personnel arrived on scene and lifesaving measures were continued until it was determined the woman had regained a pulse. The woman was then transported to a local hospital for further treatment.